Chelsea have been handed a FIFA ban from registering new players for the next two transfer windows. The Blues have lodged an appeal with the sport’s governing body, but if it isn’t overturned, then they will have to wait until the summer of 2020 to sign new players. In January, they signed Gonzalo Higuain on an 18-month loan deal, while they agreed a deal with Borussia Dortmund for Christian Pulisic. 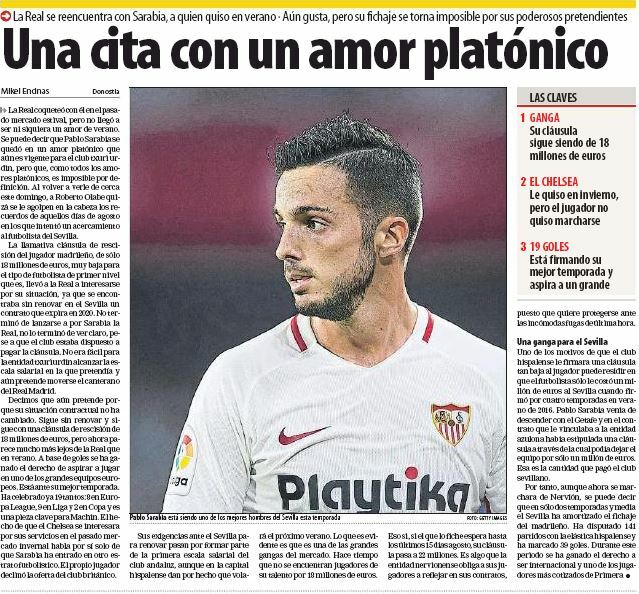 If reports from today’s edition of Mundo Deportivo are to be believed, the west London club were also interested in Sevilla’s Pablo Sarabia, who has scored 19 goals (including Europa League qualifiers) and registered 12 assists this season. 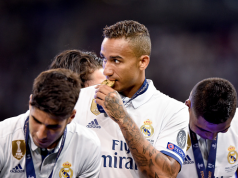 The Spaniard’s current deal with the La Liga outfit will expire in 2020 and he has a release clause of €18m in his contract. 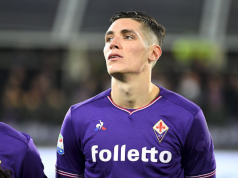 Chelsea were ‘interested’ in securing his services in the winter market, but the 26-year-old ‘declined the offer’ made by the English side to sign him. 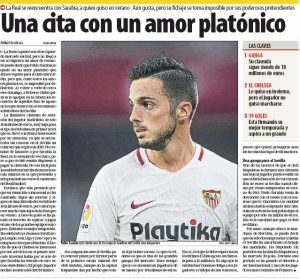 Considering Sarabia’s fine form this campaign and the low asking price, the player is ‘one of the big bargains’ in the current market.